• Youth pushes for freedom of choice and greater independence. • Experiences physical and emotional changes. Ability to anticipate outcomes is limited and erratic. Teens often think, “it won’t happen to me”. • Strong need for peer approval and experimentation. Parent, be a good role model! Buckle up every ride, every time; front and back seat. 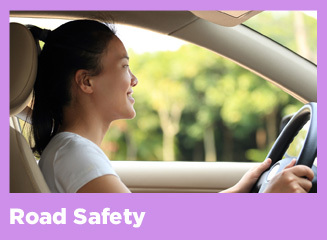 Have clear expectation about family rules: Zero-Tolerance for speeding, alcohol/drug use and texting/cell phones. Teach your teen to swim with a partner, every time. Do not allow children to swim alone. Teach your teen pool rules, and never to play or swim near drains or suction outlets. 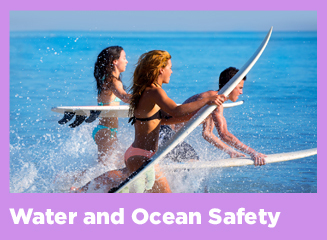 Teach children swimming in the ocean are not the same as a pool (uneven surfaces, currents and weather changes). Have your children learn CPR. Bring a water bottle and take regular breaks. Know signs and symptoms of dehydration and get medical care immediately: muscle cramping, faintness or dizziness, nausea, rapid heartbeat. Make sure to have the right equipment and wear it for both practice and games. 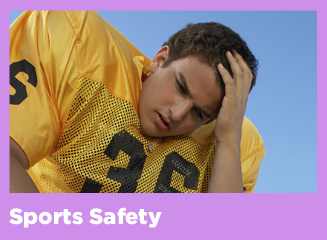 Know the signs and symptoms of concussion and seek medical care immediately. 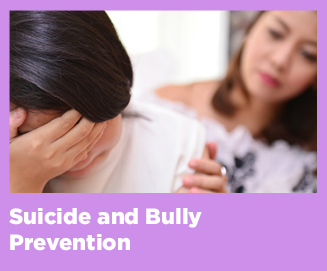 Know warning signs of teens who are feeling suicidal: Withdrawal from friends/family; depression; talking, writing or hinting about suicide; previous attempts; feelings of hopelessness and helplessness. Teach children to resolve conflict without aggression. Encourage children to report bullying to an adult. Call 911 if you or someone you know is thinking about suicide. If you want to talk with someone or need help about suicide prevention call the Crisis Line of Hawai‘i on O‘ahu, 832-3100; Neighbor Island, 1-800-753-6879. 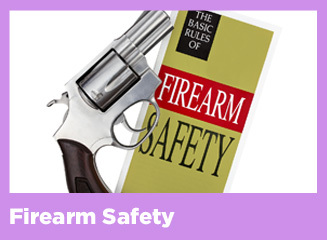 Store guns out of the home, or keep unloaded and locked in a place separate from ammunition. Teach child never to touch a gun, tell an adult if you see one. Talk to family and friends about safe gun storage. Model healthy behaviors and have open communication about relationships. 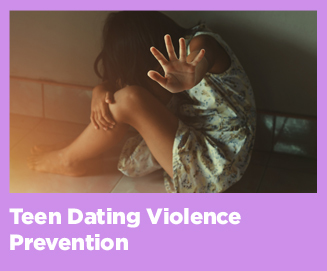 Talk to your teen about teen dating violence. Be aware dating violence can be: physical, sexual, stalking and/or emotional. 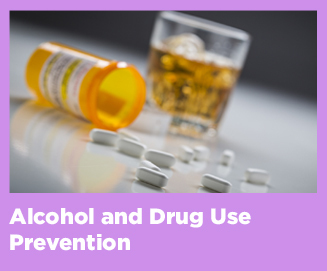 Know the warning signs: teen seem afraid to disagree with boy/girlfriend; excessive texting, phone calls; stops hanging out with friends; grades starts declining; has injuries that can’t be explained.